Affinio has developed a marketing intelligence solution based on advanced, award-winning technology. The flagship platform mines and analyzes billions of relational network connections, producing an accurate profile for each social audience member. Affinio is customer data platform that leverages graph technology to understand today's consumers. Behind Affinio is technology that analyzes the connections between billions of data points that exist within any consumer data set. Affinio will ingest and analyze first party data sets (CRM, transactional) and third-party data sets to reveal hidden audience insights in a highly visual report. Affinio's AI-based segmentation and visualization technology is putting the power of AI at the fingertips of marketers around the globe so they can rapidly discover unique consumer insights that power content and media activation strategies that win. 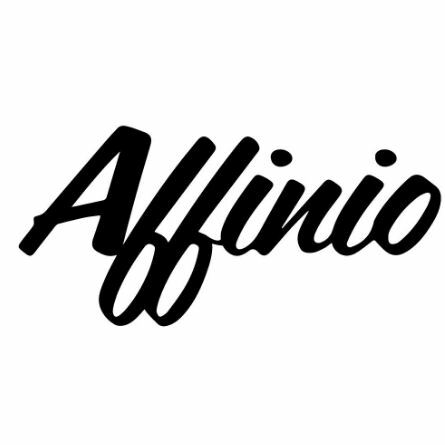 Affinio’s Integrated Audience Analysis solution reveals hidden audience insights at scale. Designed for the enterprise, the solution turns incomprehensible amounts of consumer data into actionable insights. Affino's unsupervised clustering technology segments users into interest-based segments based on the commonalities they share.